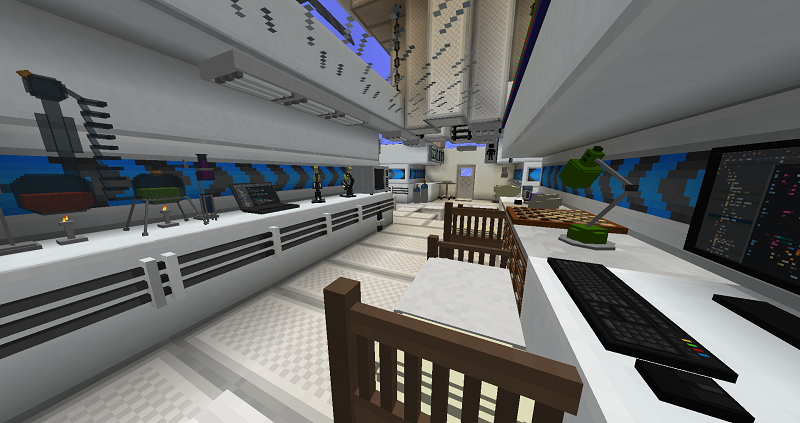 This is a part of The Great 4 map series created by mAdkOck83. Earth is a wasteland. We searched for suitable planets and have found one: Wizard-trip-1 in the Omni-Rob galaxy. Omni-Rob contains 2 planets: Wizard and a gas giant known as Drakkington. Drakk can NOT be landed on but does have all kinds of useful gases that can be harvested. It does have a moon called Madcox8 that does seem promising. So your mission was to take the space station and its one rocket to scout out the madcox moon. But an asteroid has hit the space station and destroyed most of your make shift base on the moon. Your new mission is to survive, get back to the space station and return to your new home planet, Wizard. Its going to be tough. Food, water, temperature, and even oxygen are almost none. You have 2 tanks of oxygen and a few bottles of water left. Get to work. Make it home. And do NASA proud! Rules are pretty simple. This map uses Better Questing to get things done. Use the grave symbol, ` , to access the questing book. You should spawn with a better questing trigger. Right clicking this trigger while in your hand should also access the book. Rules are found in there as well and good tech tree as to how to proceed. 2. 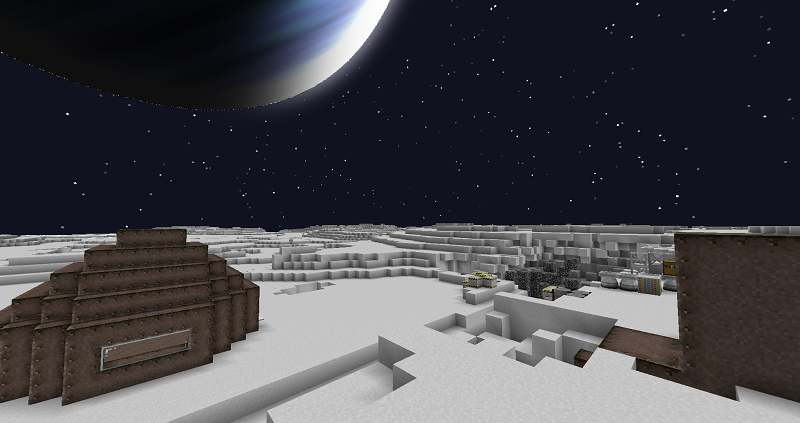 This map relies heavily on the mod Advanced Rocketry. It would be smart to watch a few spotlights on it to know whats going on. 3. You will spawn on earth. The only thing there is the Nasa Building. Go in and to the right. At the top of the stairs go into the first room marked Captain. The other rooms are for more then 1 player. 4. Put on the space suit and step into the portal. This will take you the moon, Madcox8. 5. 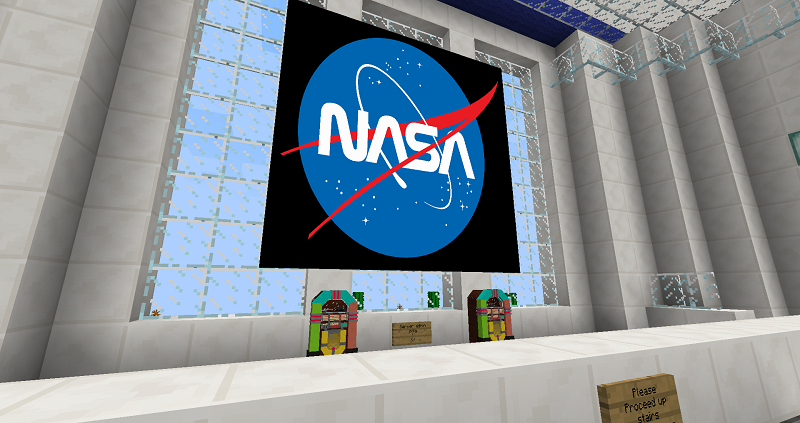 Main goal of the map, survive on Madcox8 build a rocket and fly it up to the space station that is orbiting the gas planet, Drakkillington. Madcox is a moon of that planet. 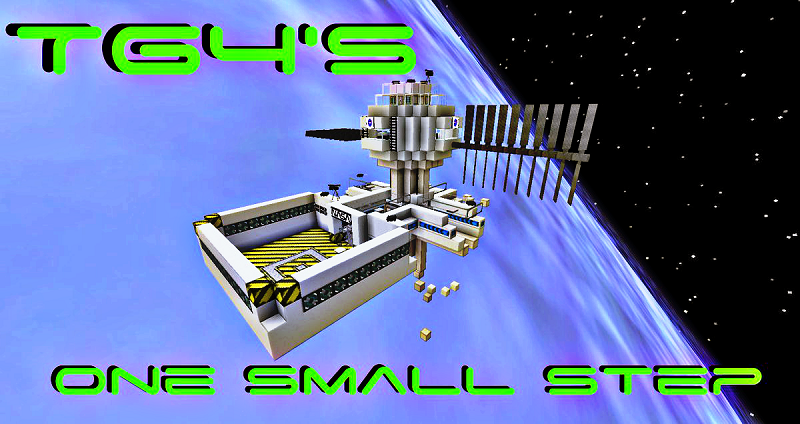 Repair the space station and build a warp core that will warp the whole space station to the planet Wizard-trip-1. This is the new earth. 6. Making it to Wizard-trip-1 is the end game. If your playing this map by your self, go to the captains room and use the portal from there. If 2 people are playing. One will go to the Captains room and the other will go to the Major room. 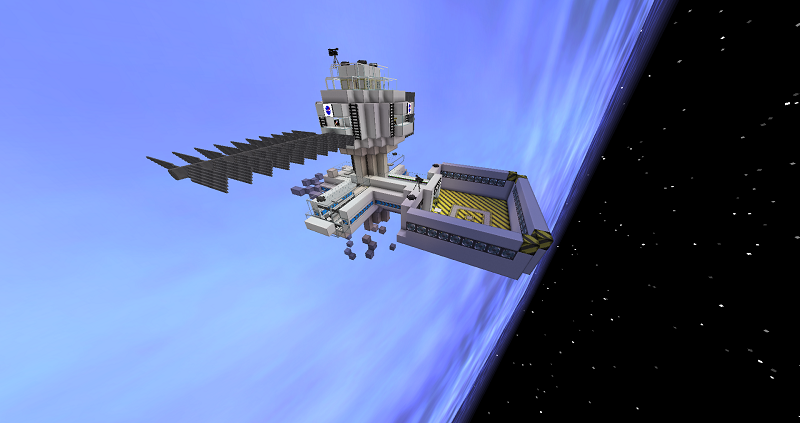 This is start one player on the moon, Madcox8 and the other player will start on the spacestation. Players will work together to get the captain back and both will warp to Wizard. If more then 2 players, all other players will go the LT.s’ room. 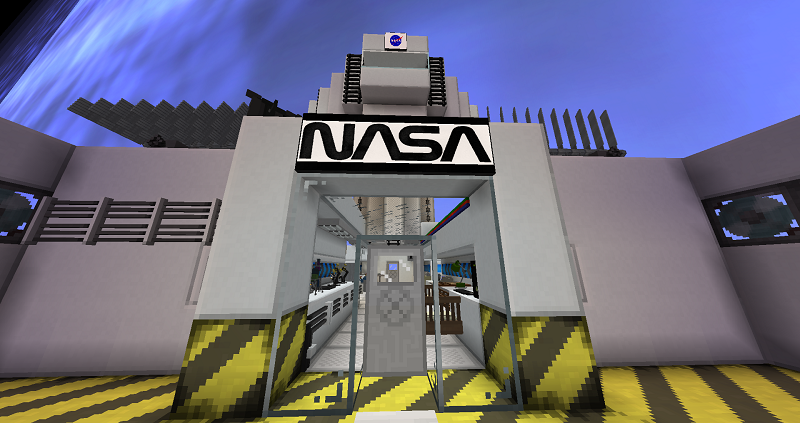 this will start players on Wizard and can send supplies via unmanned rockets to the space station.